Pics and Kicks: For Fun. 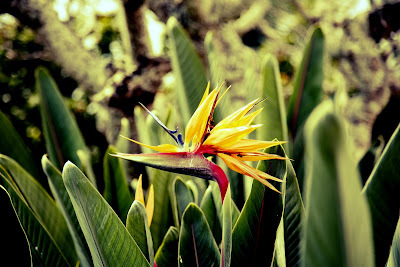 I miss those Hawaii flowers. I love the colors in this pic. I posted some more pics on my blog. Take a look if you have time and let me know what you think. Thanks!